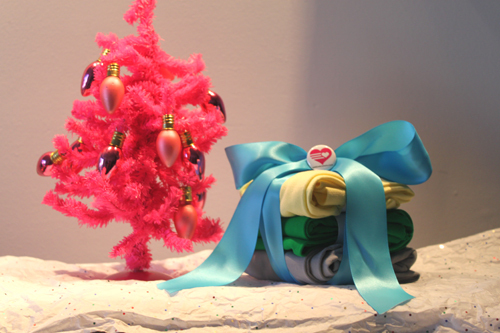 Give the gift of color this season! 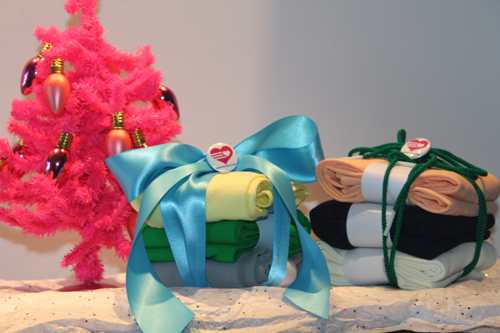 Includes ribbon, We Love Colors shoelaces, and buttons! Keep the laces for yourself, give 'em as a gift, or use 'em to package your tights! Our shoelaces come in 50+ colors and make great stocking stuffers. 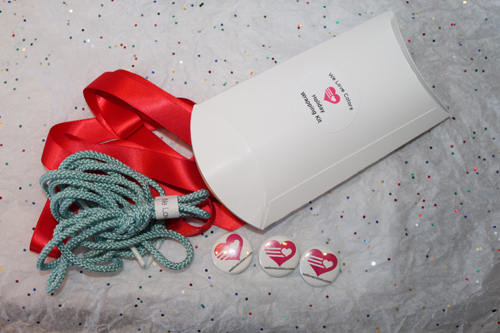 We've also included satin ribbon to help with your holiday gift wrapping!